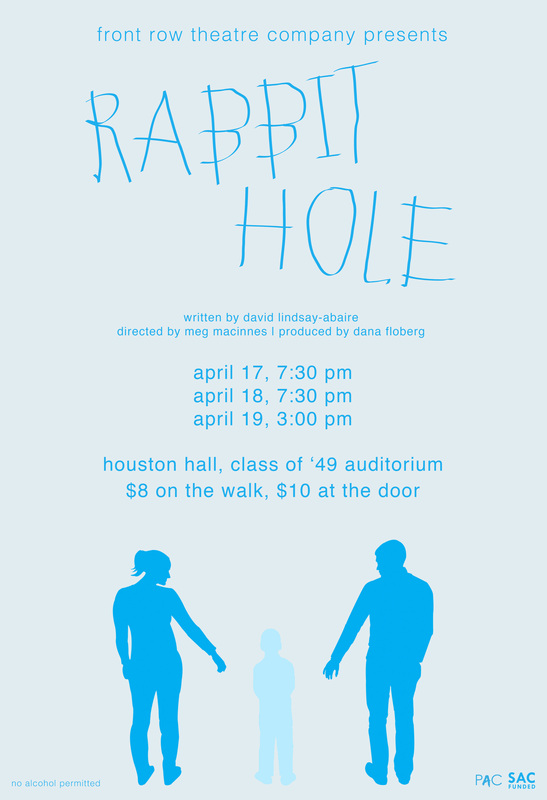 FTC Presents…RABBIT HOLE – Front Row Theatre Co.
Becca and Howie Corbett have everything a family could want, until a life-shattering accident turns their world upside down and leaves the couple drifting perilously apart. A Pulitzer Prize winner for Drama, Rabbit Hole charts their bittersweet search for comfort in the darkest of places and for a path that will lead them back into the light of day. Trigger Warning: This show deals heavily with grief and the loss of a loved one.